Earn points* with in-store and on-line purchases and gain access to other membership privileges when you become a Love Your Body™ Club member today. Lost your Love Your Body™ Club card? 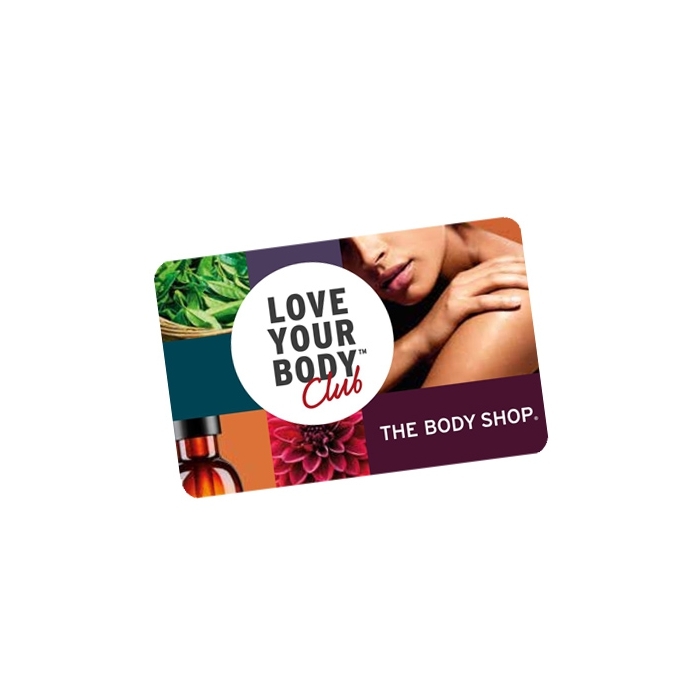 Did you know that you no longer need to present your Love Your Body™ Club card in-store? 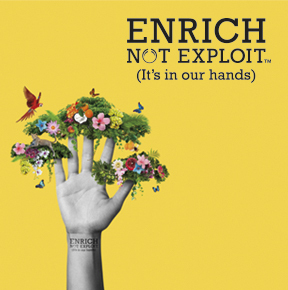 As long as we have your mobile number or email address, then we can search for you on the system. Still want a physical card? 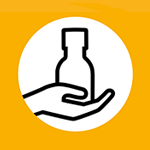 Contact our Customer Care Team and they can arrange for a replacement card to be sent to you. 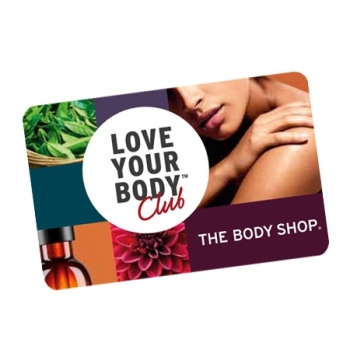 Love Your Body™ Club membership can be used on-line and in any participating store. If you buy a Love Your Body™ Club card today, you will immediately enjoy earning points.